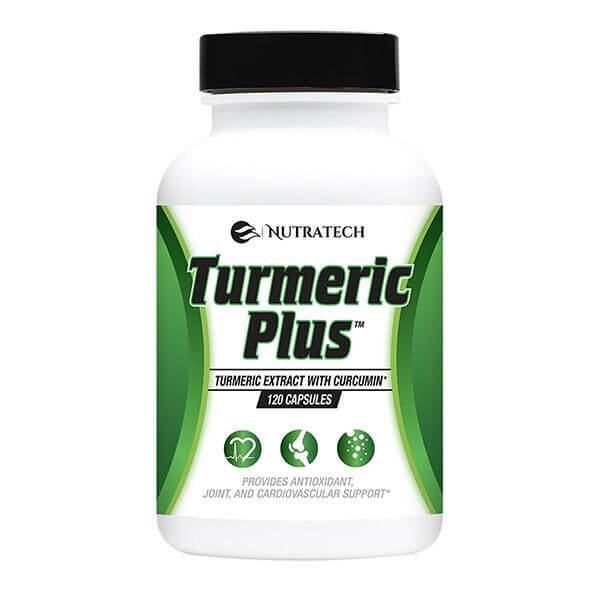 Shop Nutratech’s products and supplements designed for joint support, herbal pain relief and natural inflammation reduction. 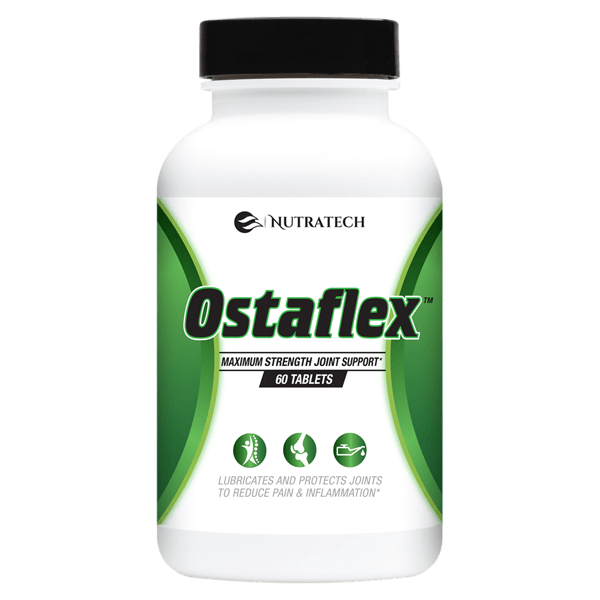 High quality products such as Ostaflex for Joint support, pain and repair as well as Turmeric Plus provide wonderful results at a fraction of the price of alternative medications or competing products. Stay tuned for future Nutratech Health supplements and formulas designed to help our loyal customers regain comfort, health and happiness!